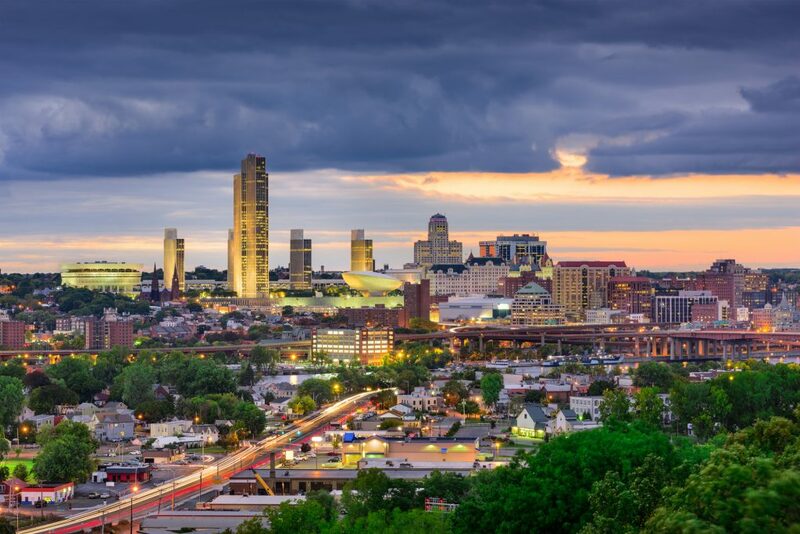 Albany is the capital of New York State and is a vibrant cultural hub in Upstate NY. Downtown’s huge Empire State Plaza has reflecting pools, an art-filled underground shopping concourse and The Egg, a striking performing arts center. The plaza is bookended by the 1800s New York State Capitol and the New York State Museum, focusing on natural and cultural history. The Albany Institute of History and Art is famed for its Hudson River School paintings. The Capital Region is a diverse area that consists of the major cities of Troy, Albany and Schenectady as well as dozens of neighboring towns and suburbs around the state Capital. The Capital Region is the hub of the country’s Green Economy, a higher education enclave with more than 15 colleges and universities, the seat of State government, and a new and burgeoning technology sector. The Capital Region is a leading mecca for the nanotechnology field, research and development facilities, and tech parks all reside right here in New York’s Tech Valley. A strong infrastructure, desirable state incentives for businesses, high quality of living, and a devoted and educated workforce continue to draw new nanotech businesses to this unique and growing area in Upstate New York. As a result of this diverse economy with different job drivers, the area has attracted skilled professionals and families from all over the world to live, work and play here. 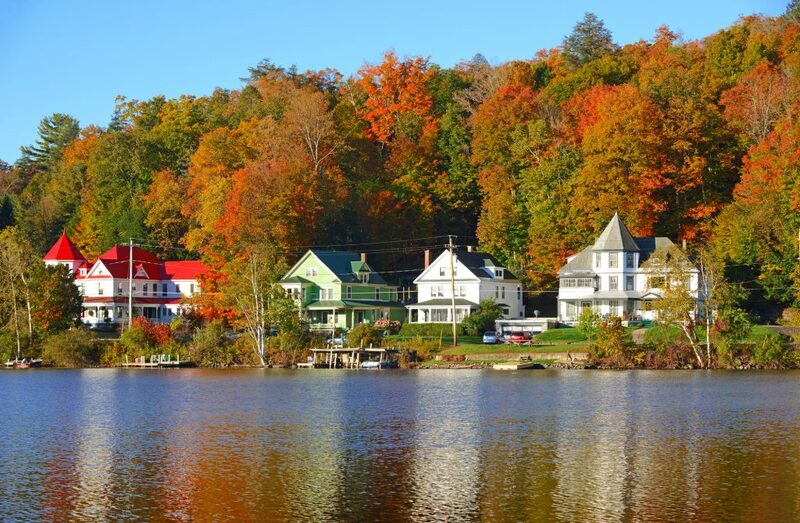 Centrally located and within 3 hours of major cities like New York and Boston, within 2 hours of most of Vermont, and within a few hours of all parts of the Adirondack Park...the Capital Region is a great place to live, work and enjoy all that Upstate New York offers.